Paris, post-WWI, was a dream, a living painting, a reverie, both for modern viewers today and also the citizens of its time. Everyone was lost out of their minds, completely filled with their own egocentric perspectives of the world and each day was a living, breathing spectacle of a party, based in the cultural center of the world: Paris. 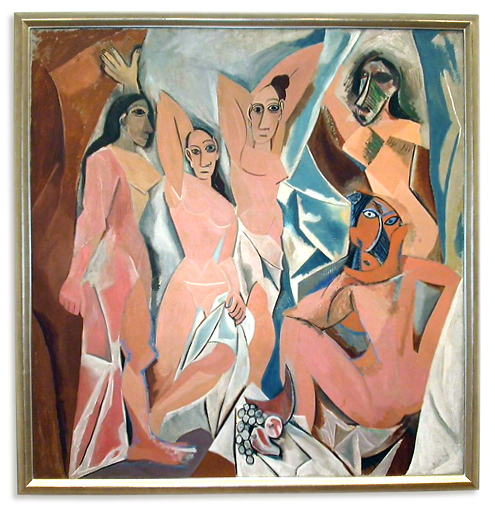 Being the hearth of culture at the time, Paris was inhabited by world-renowned authors such as Ernest Hemingway and F. Scott Fitzgerald, as well as artists such as Pablo Picasso, whose Cubist works were judged most dominantly by Gertrude Stein. Stein, a powerful woman, writer and modernist art collector of the time, claimed that the Lost Generation in a phrase while conversing with Hemingway, supposedly quoting a garage mechanic saying to her, “You are all a lost generation.” (“The American Novel”- Lost Generation) Post- WWI nostalgia accumulated within the Lost Generation, especially with their constant use of alcohol and drugs (most specifically absinthe and opium). “The phrase signifies a disillusioned postwar generation characterized by lost values, lost belief in the idea of human progress, and a mood of futility and despair leading to hedonism.” (“The American Novel”- Lost Generation) The loss of belief in something greater than themselves became the utter downfall of the partygoers of the Lost Generation. With the Great Depression looming around the corner, their own mental depression became so disillusioned to the point that their nostalgia for La Belle Epoque, as well as the First World War, had been submerged and hidden underneath the alcohol and the constant use of drugs. However, this nostalgic beauty of Paris is questionable within today’s standards. 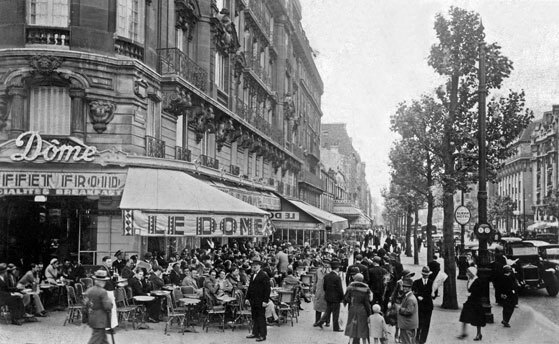 Paris, a moveable feast, a living, breathing spectacle of a party during the 1920s; is it still the same today? Does it still have the same ambiance and aura during these times? In my opinion, Parisian economy and culture is on a slow decline, and are not up to par to the rest of the world’s modernity. Quite ironically, the once center of the world has become a tourist trap, and though the economy thrives from these tourists, we as cynical viewers must not forget the fact that governmental corruption has somehow tainted the Parisian limelight. Yes, there is still a street market on “Rue Mouffetard, and the smells of fresh baked bread, cheese, coffee, crepes, roasting chicken, etc.” (“Walk Like the Man: An Englishman Trails an American in Paris”). Yes, there is still a good cafe or two by Place Saint-Michel. And yes, Les Deux Magots is still standing. However, in my opinion, these are only establishments that are haunted by the memories and history of the Lost Generation, and nowadays, visitors try to breathe in the ambiance and pretend that they are in the 1920s, smoking a cigarette or drinking absinthe— even if, outside, there is a Starbucks on every block, and these historical establishments are overpriced and have been turned into tourist traps. The Lost Generation : Paris’ own mob of great and disillusioned intellectuals. 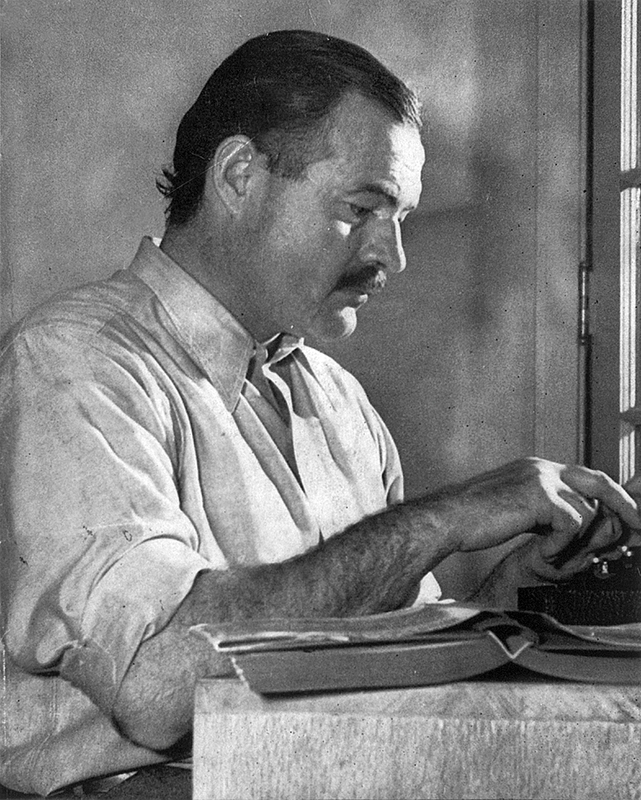 Will the world see another string of artists that are able to create, mold, and inspire the next generation as much as Hemingway, Fitzgerald, and Stein have? We may just have to wait and see.